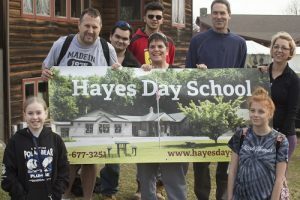 Hayes Day School Supports the Polar Plunge!!!! 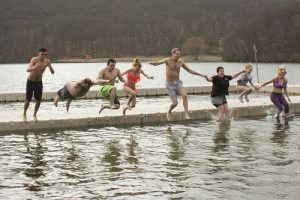 Our Director of Education, Nurse , Teacher, friends and family jumped into frigid water to support the Special Olympics of New York. 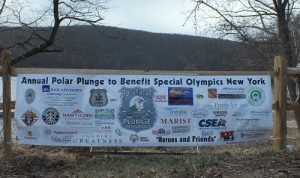 We were proud to sponsor them in the “Freezin for a Reason” Polar Plunge at The Fresh Air Fund’s Sharpe Reservation in Fishkill, Feb. 25, 2017.